Ambulance 2 is a 2013 Ford E-450/AEV ambulance. It is powered by a V-10 gas engine. This is our front line ambulance. 2000 Lifeline/Ford Ambulance. This is our reserve or back up Ambulance. 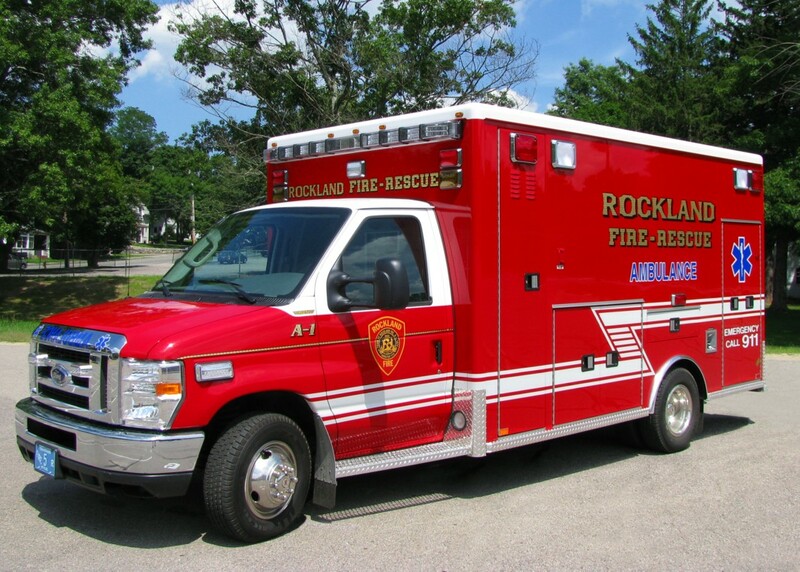 It is used when our front line ambulance is out of service for repairs or other service.